House cleanouts in Philadelphia are sometimes simple and other times pretty complex. We receive calls every day for tenant cleanouts, estate cleanouts and house cleanouts and each one has a new set of challenges. the good news we have completed these cleanouts hundreds if not thousands of times over the years and although each house cleanout comes with it’s own set of challenges we have never failed completing the task. 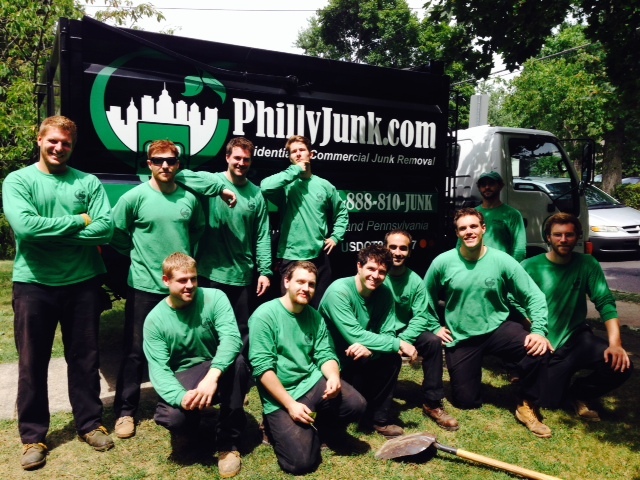 Philadelphia junk removal is what PhillyJunk does each day. The process for is has become routine. 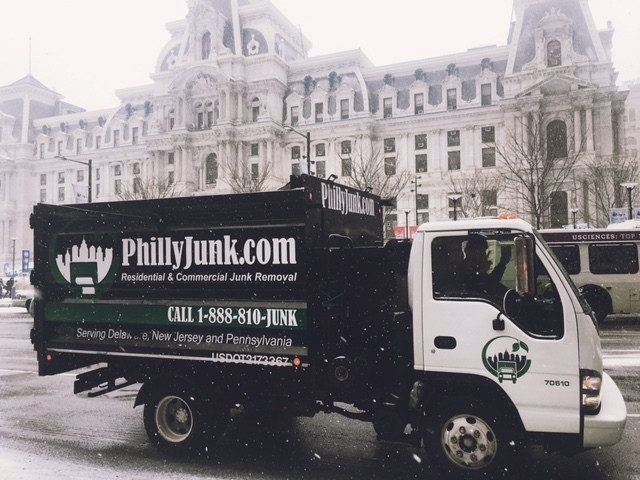 We simply send out (or more) of our Philly Junk truck teams and get to work cleaning out the house, basement, garage, storage shed or often times a business. Another Philly Junk House Clean Out In Philadelphia, Pa.
House Cleanouts in Philadelphia, Pa.
How many Philly Junk removal guys are needed for an estate cleanout? 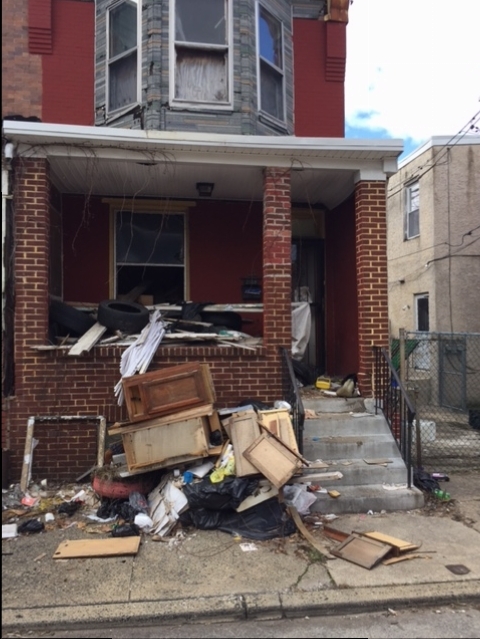 We just completed one of our largest residential house cleanouts in Philadelphia, Pa. We rotated multiple trucks over a two day period and removed over thirty (30) trucks of material. Large commercial and residential cleanout projects are our speciality. There are not many companies that own the amount of equipment (trucks) and trained staff to accomplish these larger projects so quickly. We used over 1500 contractor bags on the project for all the trash removal in the house. During the completion of the project we also maintained a full schedule for several of our other residential trucks teams. Give PhillyJunk a call if your looking for a house cleanout or estate cleanout or simply getting ready to sell your house. Check our our reviews on Angie’s List as well. We operate in Philadelphia, Montgomery, Bucks, Chester and Delaware counties. We also operate in South New Jersey and northern Delaware.